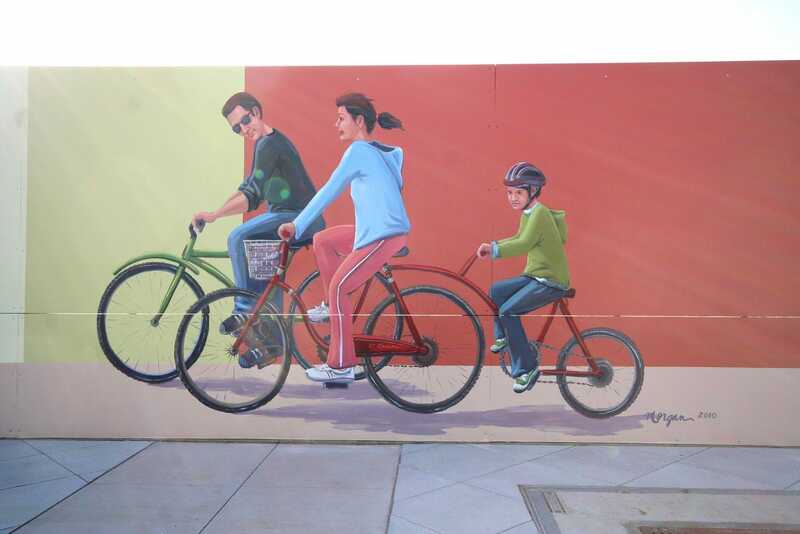 The City of Morgan Hill Redevelopment Agency selected Murals by Morgan to create a series of murals that celebrate the history and future of downtown Morgan Hill. 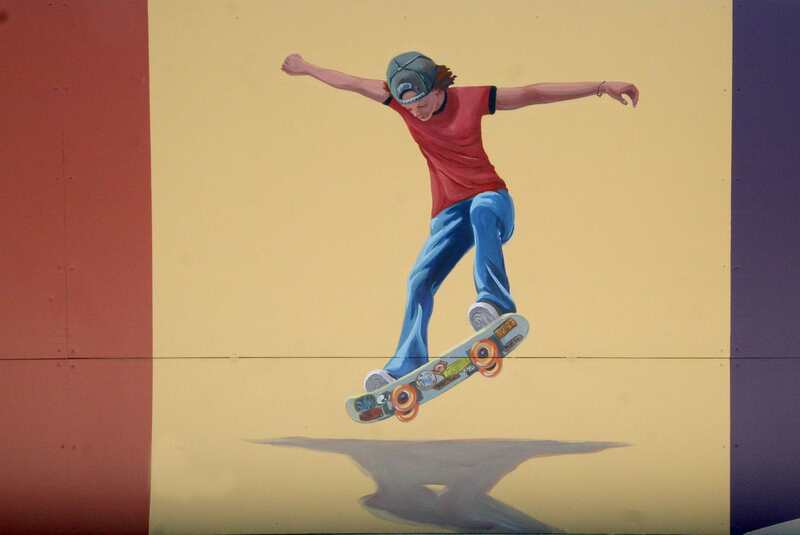 My canvas was a 6′ tall, 350′ long wall along the newly renovated Third Street promenade. The theme was “Meet Me Downtown”. Based on that direction, I designed a series of murals that depict the Morgan Hill downtown both historically, in the present, as well as the future vision for the space. 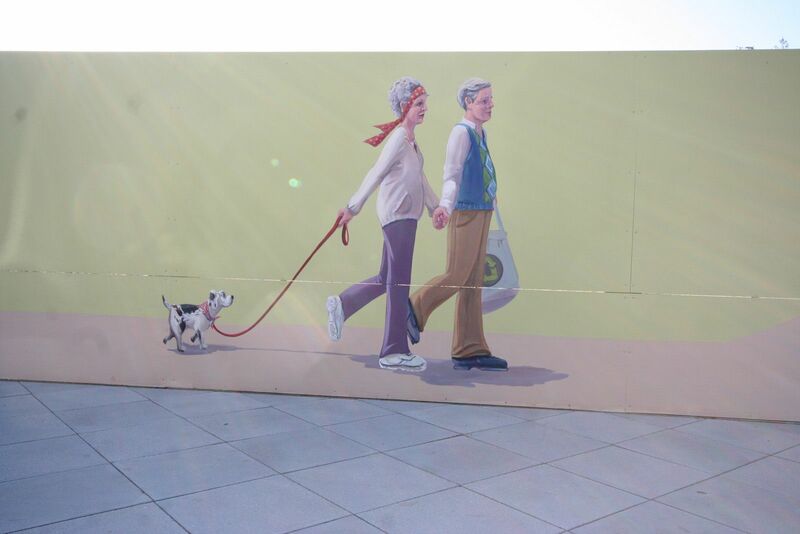 For more information about this mural project, read my blog post Meet me downtown!.